It should come as no surprise that, according to Details Magazine, nearly half of all people who make New Year's resolutions pledge to lose weight, eat healthier, and/or get fit. There are innumerable companies out there that are ready and willing to take advantage of this momentum: from those hocking "magic bullet" pills that will increase your energy or reduce your belly fat to the myriad shake- and juice-based diets that put you at a near-starvation calorie input—and will probably have you in the bathroom losing water weight, if nothing else. 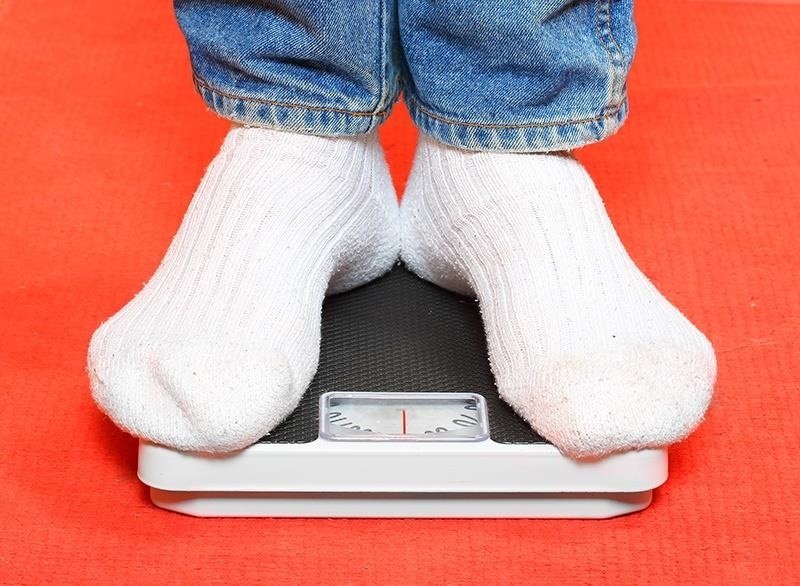 Not all of these methods for weight loss are bunk, though. WebMD states that using a shake- or smoothie-based diet as a way to jumpstart your weight loss may actually produce better results and can even put you in a more positive frame of mind than just a food-based, reduced-calorie diet. However, many of the shake powders and pre-made smoothies out on the market nowadays are full of sugar, preservatives, and additives. Likewise, if you have a health condition that requires limiting your diet (celiac disease, diabetes, or lactose intolerance, for example), these prefab diet aids are risky for you at best. So, it makes the most sense to mix your own smoothies/shakes at home and tailor them to your specific dietary desires and needs. 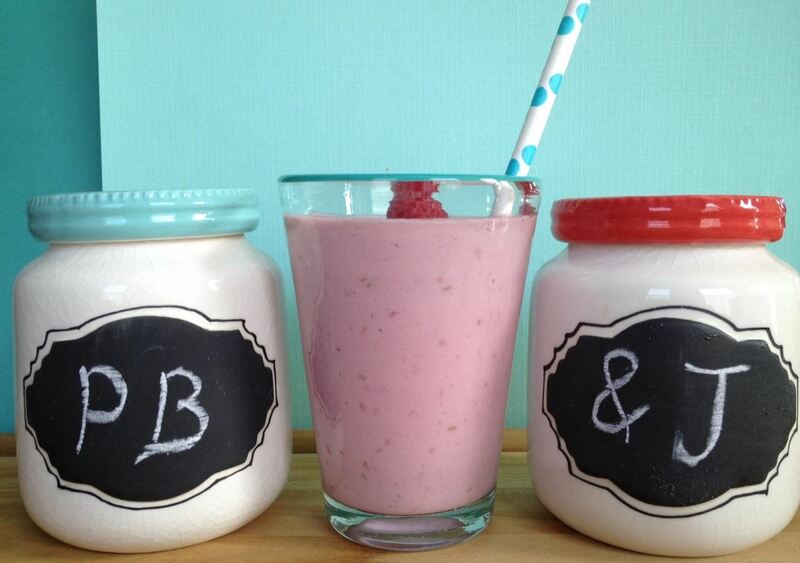 This guide will provide a comprehensive list of the best ingredients you can add to your homemade shakes or smoothies to ensure that you lose weight! Dr. Paul Arciero, the director of the Nutrition and Metabolism Lab at Skidmore College says (via Shape Magazine) that "Whey is perhaps the most effective dietary strategy to aid weight loss because it is the most thermogenic food source you can eat. This means it burns the most calories after you eat it." He also says that whey, like other proteins, will help maintain a feeling of fullness—which can help you avoid snacking. Whey powders are readily available online (via Amazon) and at your local nutrition and health food stores. 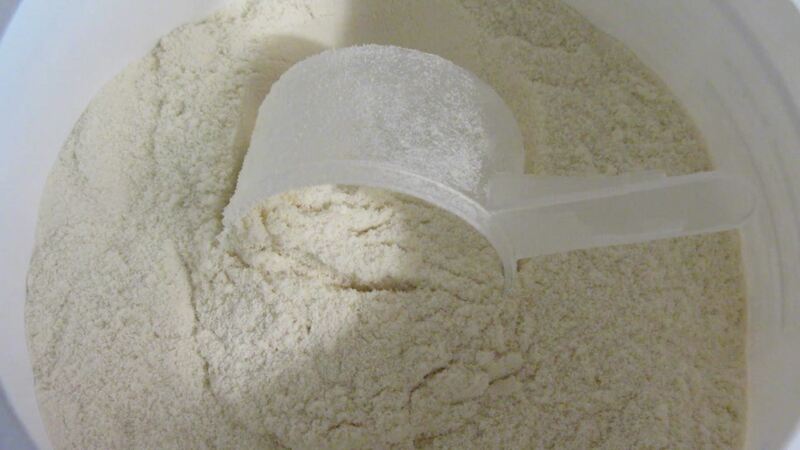 What if you prefer to make your own protein powder? 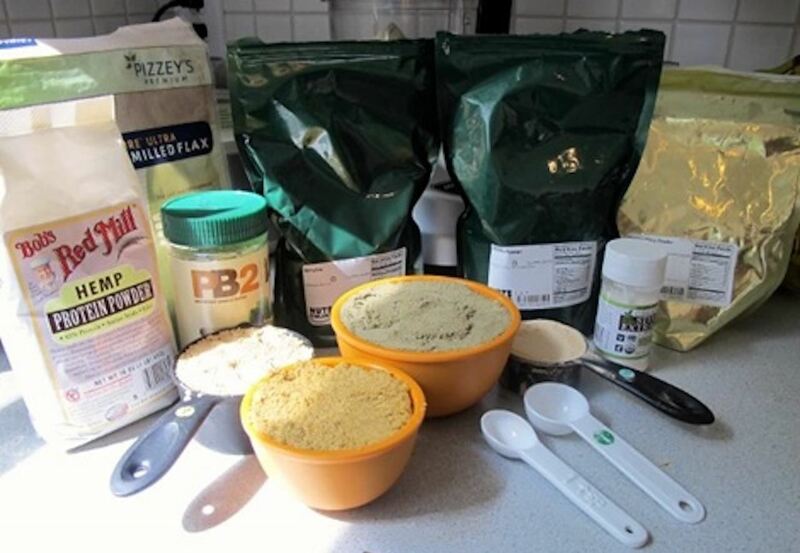 Well, not only are you able to tailor your smoothie's protein base to your needs, but you will be saving money over some of the other "superfood" powders out there. Yes, it might be a little more work upfront but after you have made the powder, you can use it in many of the recipes that follow. Emily Malone of Daily Garnish goes into great detail when talking about the benefits of doing it yourself as a vegan: with complete control over the ingredients you use, you can ensure that the powder is compliant to your diet. 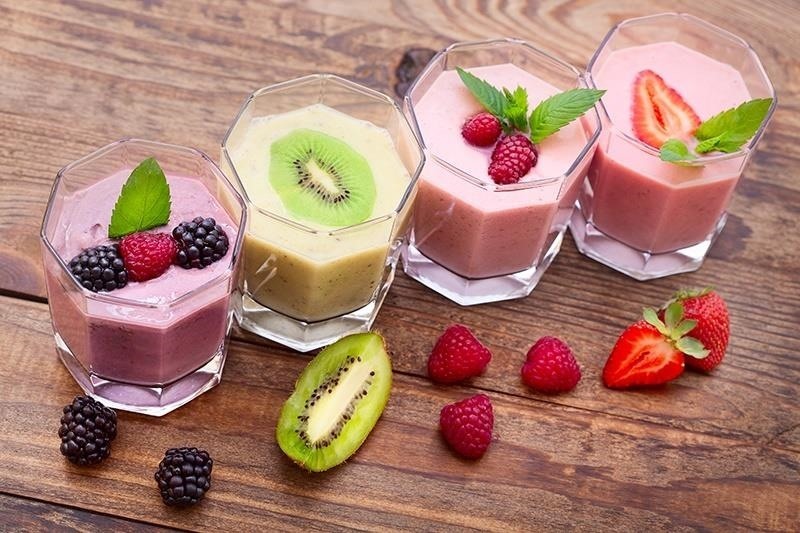 Fitness guru Harley Pasternak says that the best homemade weight loss smoothies/shakes should contain a liquid base (milk or an alternative), lean protein (plain nonfat yogurt, silken tofu, or protein powder), healthy fats (avocado, seeds, or nuts), and a fiber-rich carbohydrate. When speaking with Rodale's Organic Life, Pasternak gives numerous examples in each of the four categories so that you can mix and match to tailor your smoothie to your own tastes and dietary restrictions. 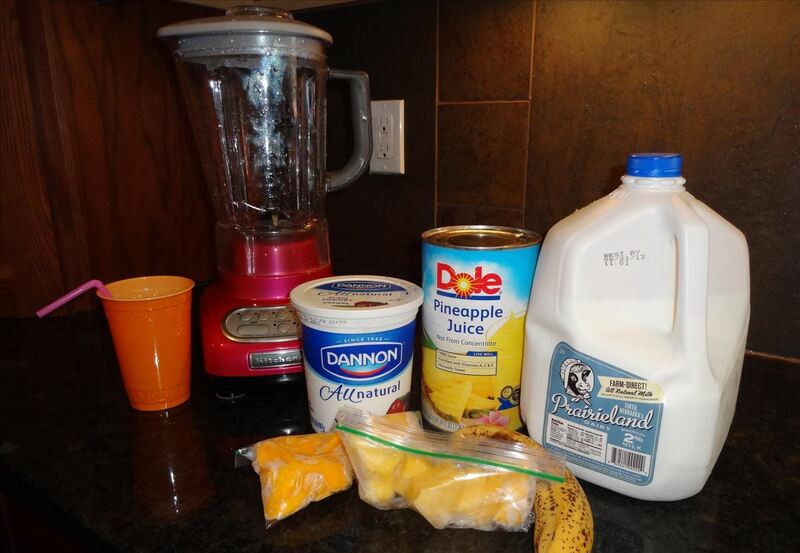 Eat This, Not That has an extensive list of protein shake recipes, some of them with whey/protein powders and others with protein from other sources. These include yummy-sounding choices such as PB&J Smoothie, Dark Chocolate Peppermint Shake, and Peach & Oat Breakfast Smoothie. Many of the recipes use or can use almond milk and are gluten-free, so if you need to avoid lactose and/or gluten, check out their list. So, you have made a New Year's resolution to lose weight and decide that a diet based (at least) partially on smoothies and shakes is the way to go. Go you! But if you need a little more encouragement and some tips from those who have not only lost weight but also kept it off, this article in Prevention Magazine should prove quite motivating and inspiring. Remember: weight loss is a journey, not a destination. Your time, patience, and kindness to yourself will pay off as you take the path to better health, more energy, and (hopefully!) a longer life. How To: Lose Stomach Fat in 10 Steps?